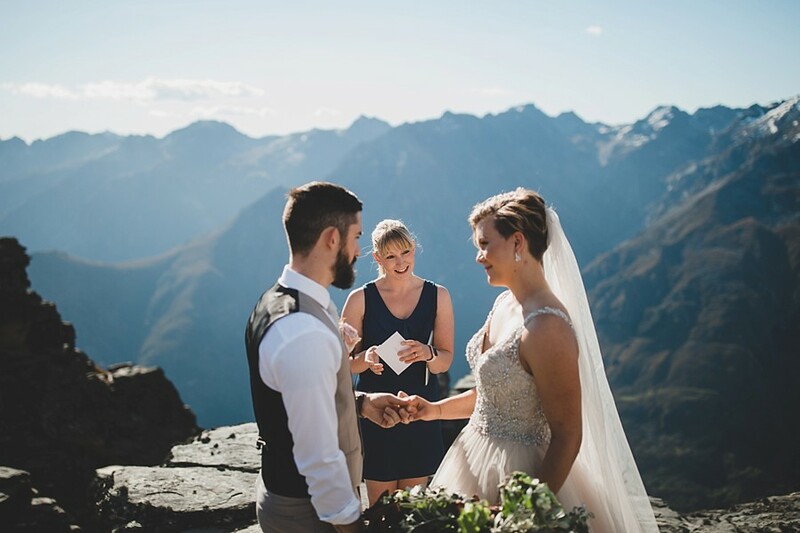 Do these three things the week of your Queenstown wedding to ensure you have the most perfect day ever! Enjoy some down time before the craziness of your big day kicks off. Have a date day together and try not to talk about anything wedding related… top tip: talk about the honeymoon instead! Make sure your bling is looking its best with a good old clean and polish. Most jewellery stores will offer this free of charge. 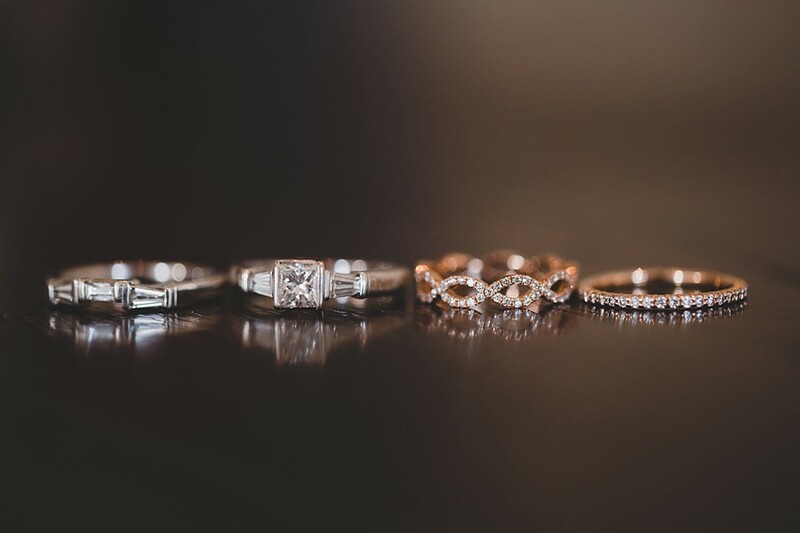 If you’re in Queenstown, visit Goldfield Jewellers on Camp Street. OK yes you’ll need to finish them first… don’t worry everyone seems to leave this to the last minute! 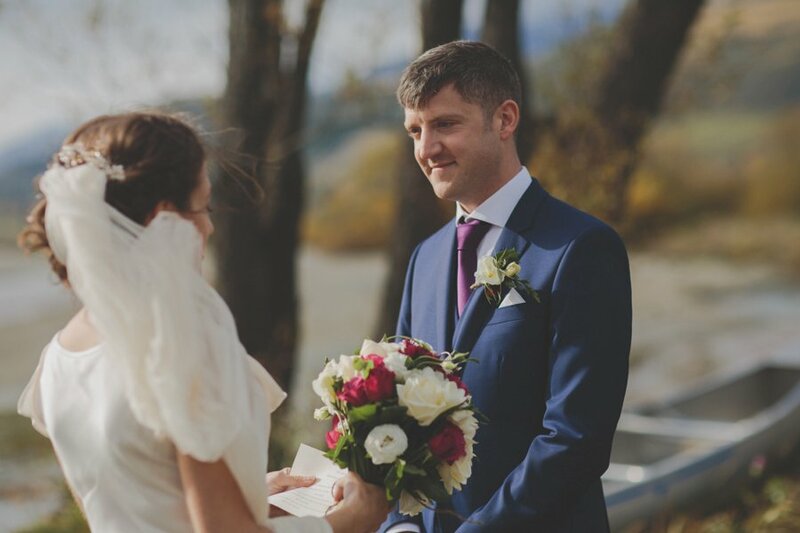 Once you’ve got your vows finalised, practice reading them aloud a few times before your wedding day. 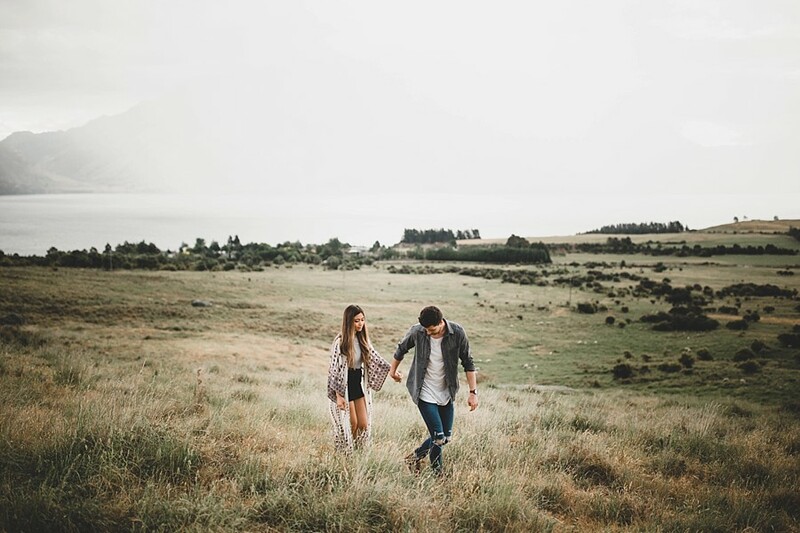 This will help the words flow more naturally during your wedding ceremony and you’ll feel more comfortable to look up and into your partners eyes as opposed to down at your piece of paper the whole time.